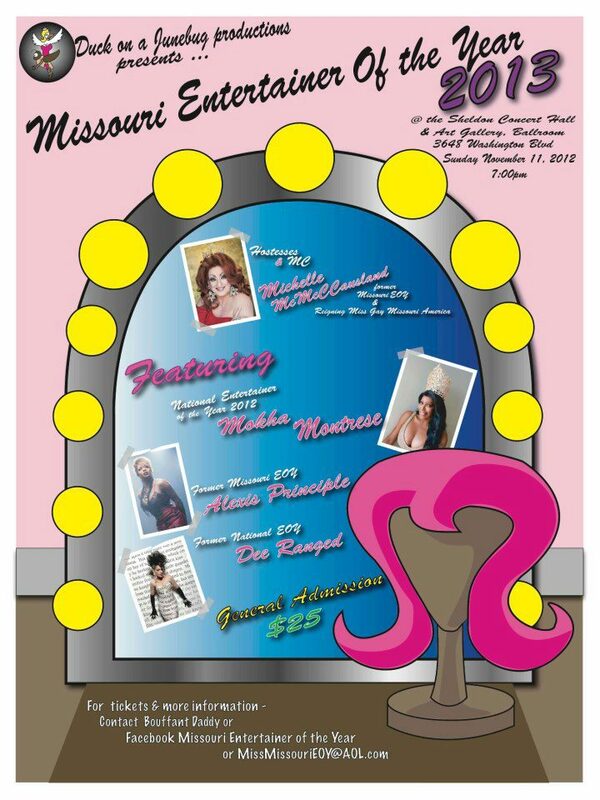 Missouri Entertainer of the Year, F.I. is a prelim to National Entertainer of the Year, F.I. 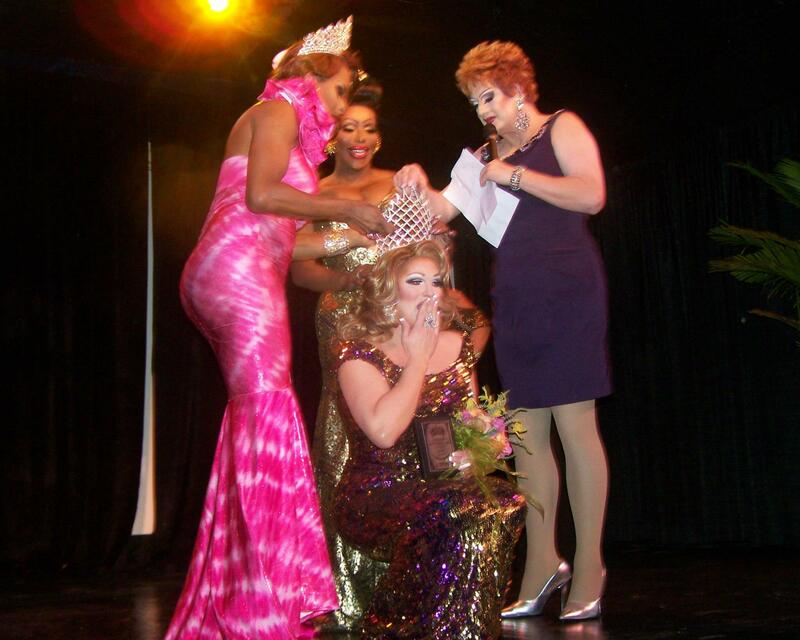 Tajma Stetson being crowned Missouri Entertainer of the Year, F.I. 2013 at the Sheldon Concert Hall in St. Louis, Missouri. on the night of November 11th, 2012. Standing left to right: are Alexis Principle, Mokha Montrese and Michelle McCausland.